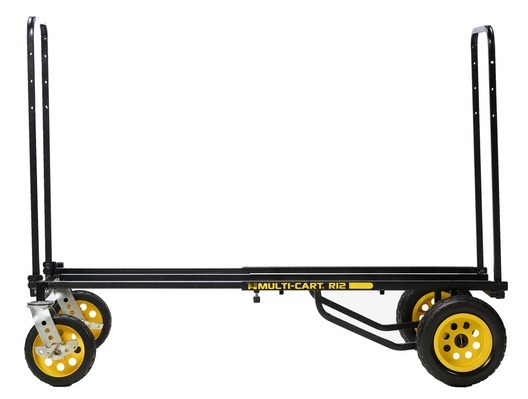 The Rock N Roller Multi-Cart R12RT is designed for easily transporting large, bulky music equipment such as speakers and instrument flight cases, even across uneven surfaces, grass and gravel. 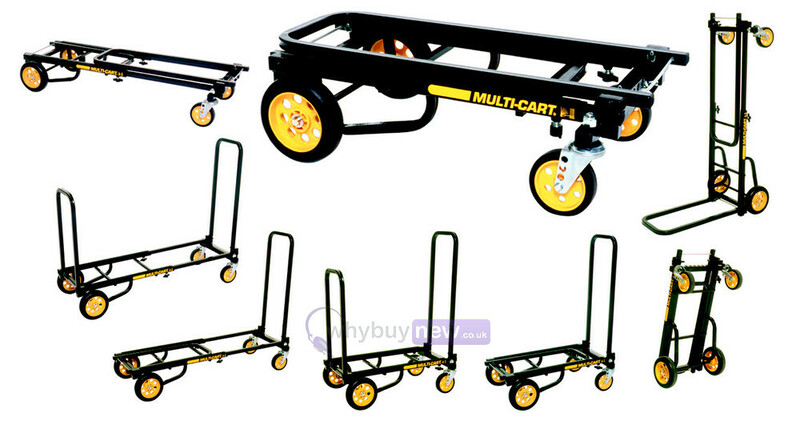 The frame of this cart is made from durable powder-coated steel tubing and can be adjusted to various different load sizes. 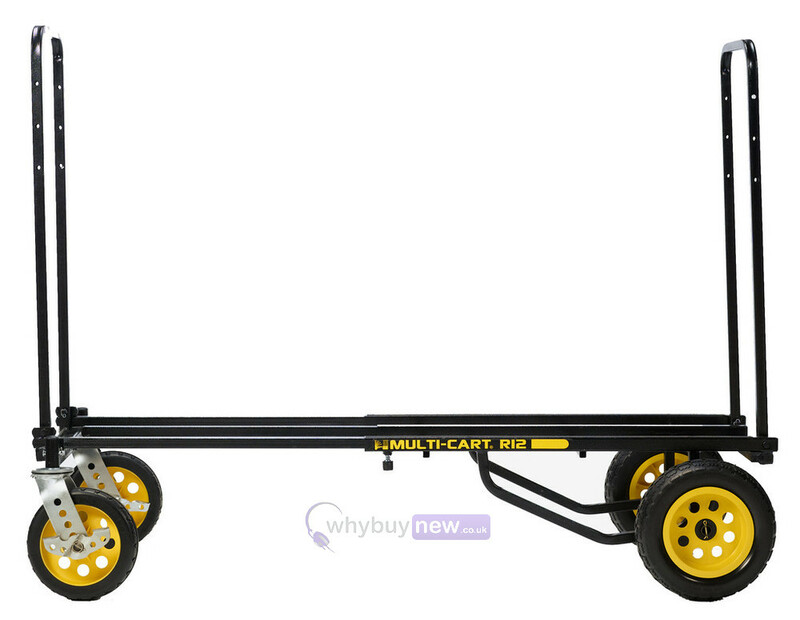 The maximum load capacity of this trolley is 500lbs/226kg, and it also folds for convenient storage or transport in a vehicle.